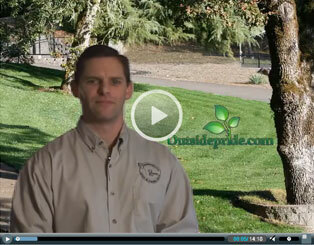 A 14-minute video that takes you step by step through the lawn planting process. A commercial spot for our LazyMan™ Soil Doctor. 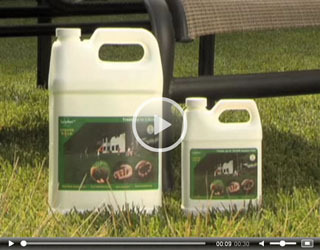 A commercial spot for our LazyMan™ Liquid Gold 3-in-1 lawn aerator, dethatcher and conditioner. 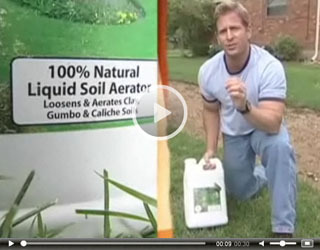 See our Liquid Soil Aerator in action on an episode of "Desperate Landscapes" hosted by Jason Cameron.